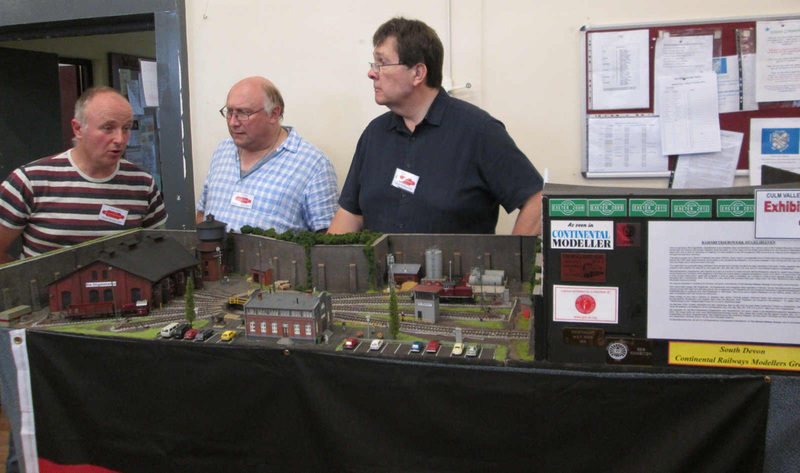 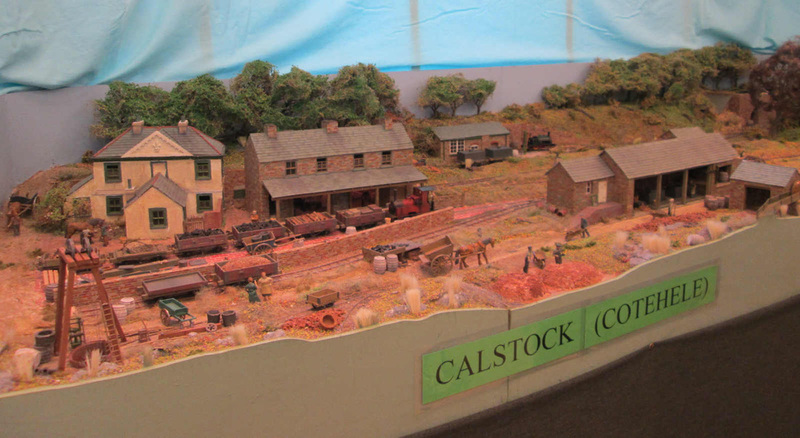 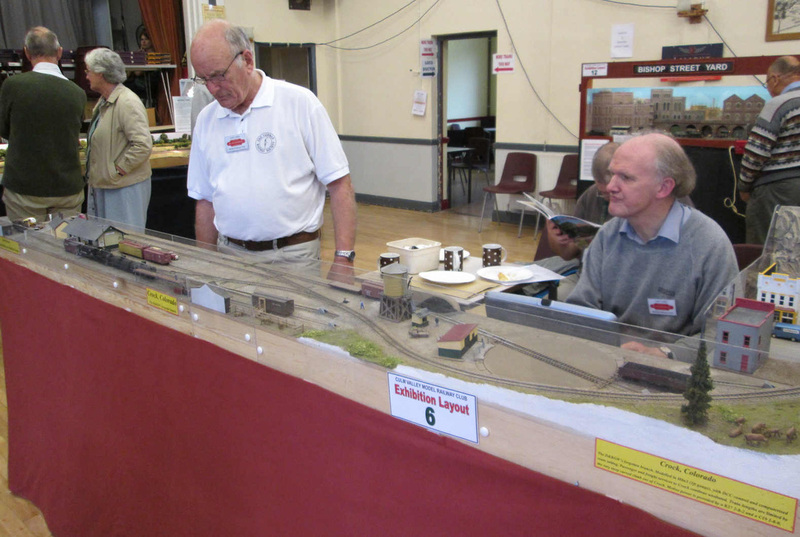 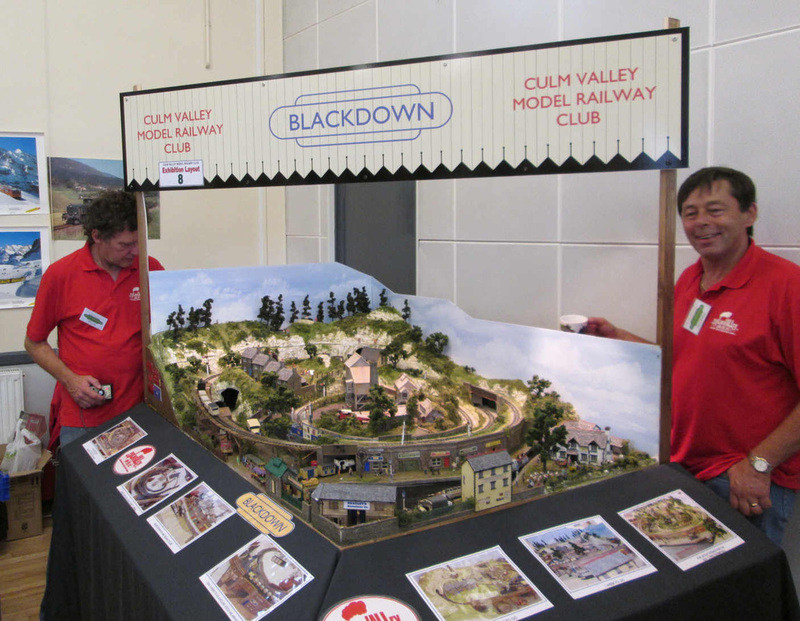 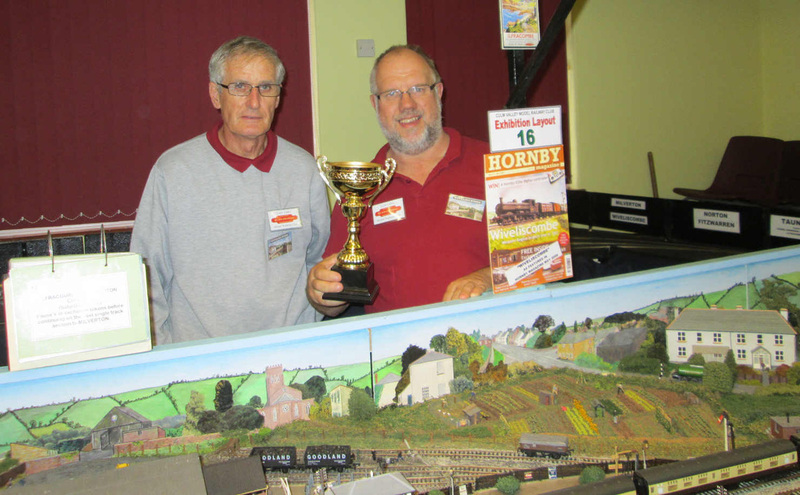 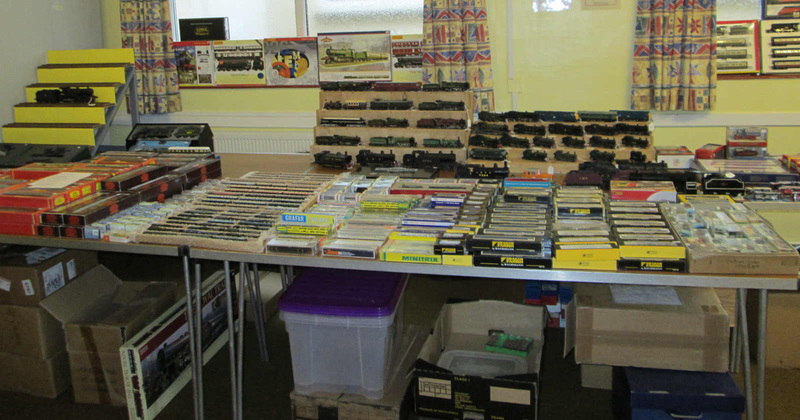 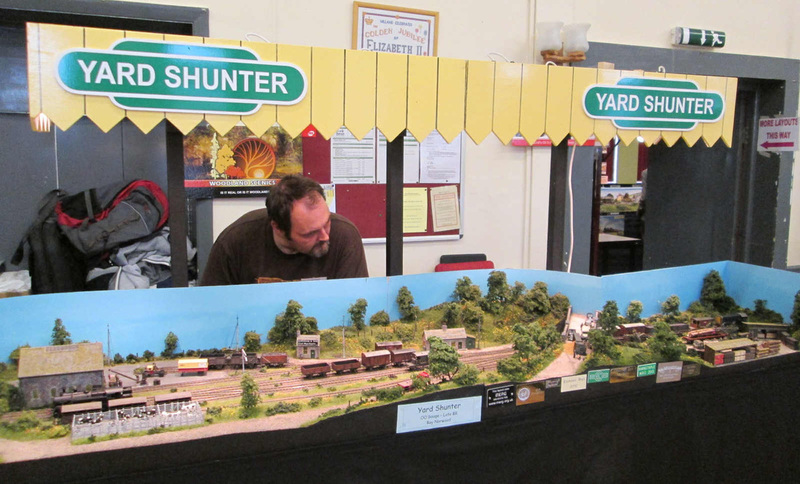 Culm Valley Model Railway Club - 5th Annual Model Railway Exhibition. 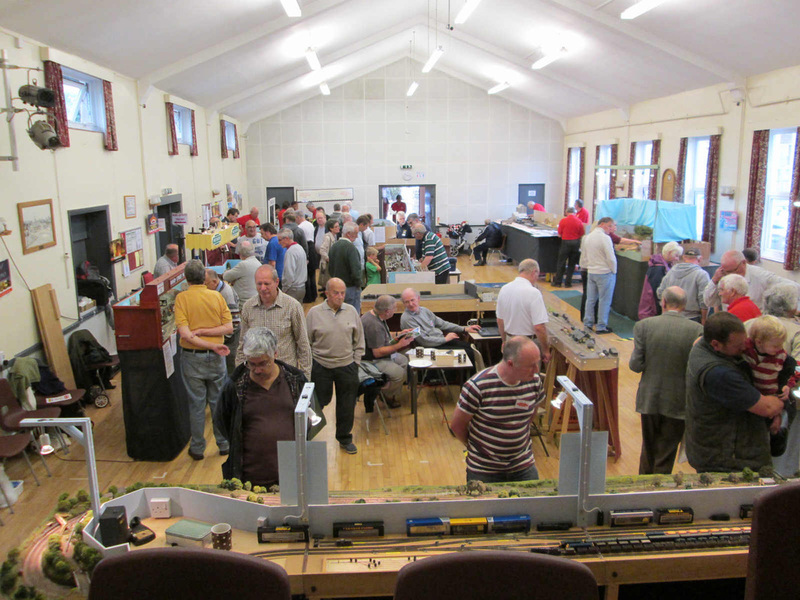 Another well attended show was staged by the club on Saturday 21st September. 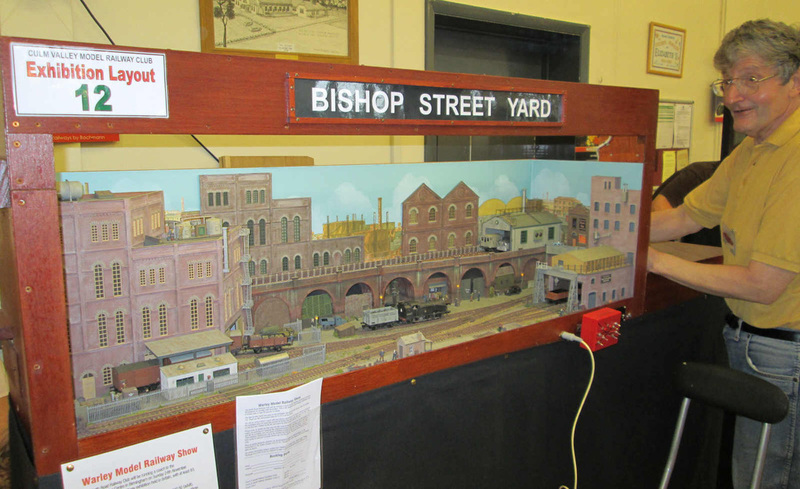 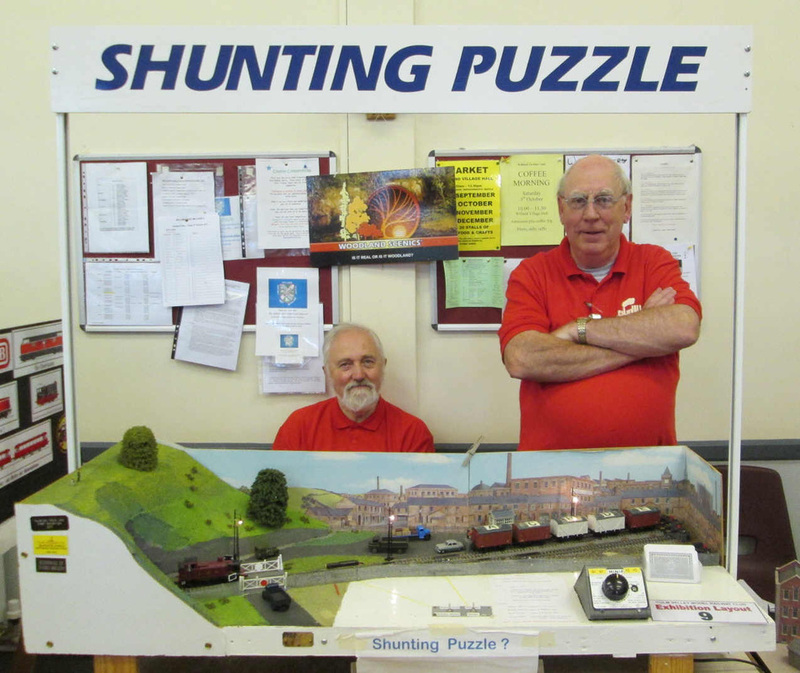 There were exhibits in all the major gauges and a shunting puzzle where visitors could have a go in running a small layout. 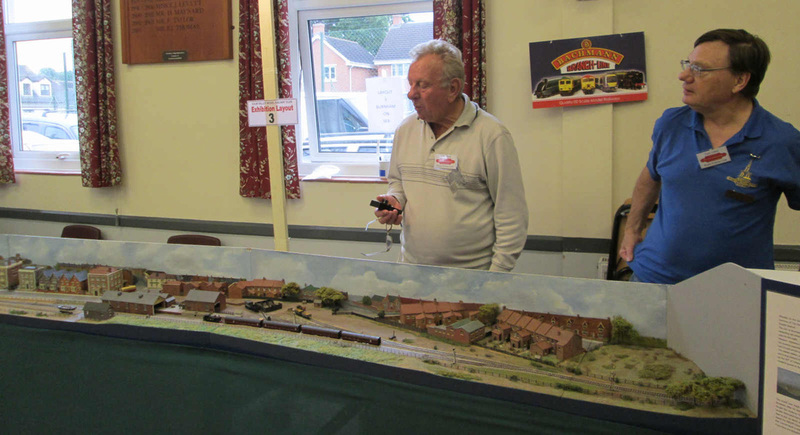 In addition, a comprehensive range of models could be purchased from the sales stands of Ray Heard Model Railways and John Langley Wagons. 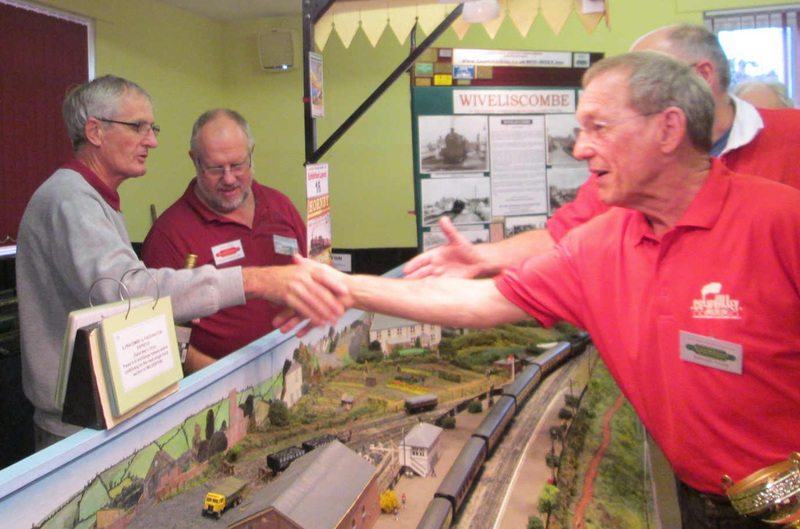 The Loco Doctor was present for help and advice on repairing “sick” models. 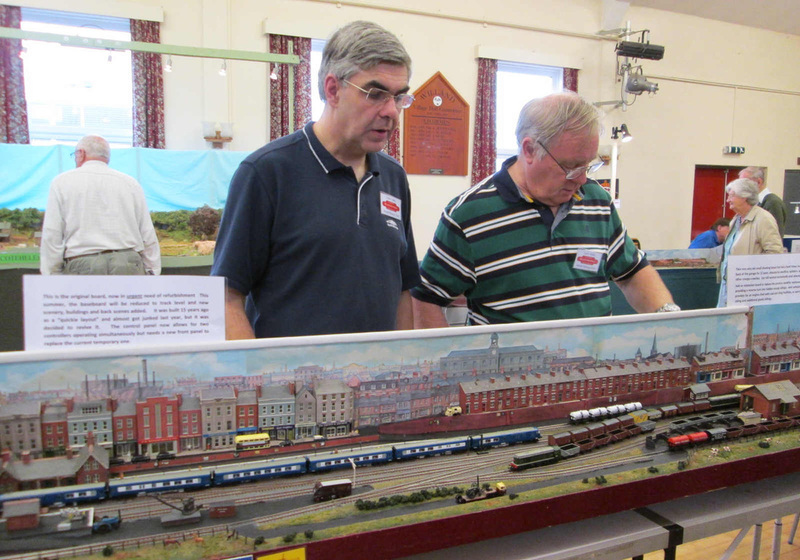 All in all it proved to be a worthwhile day out for everyone. 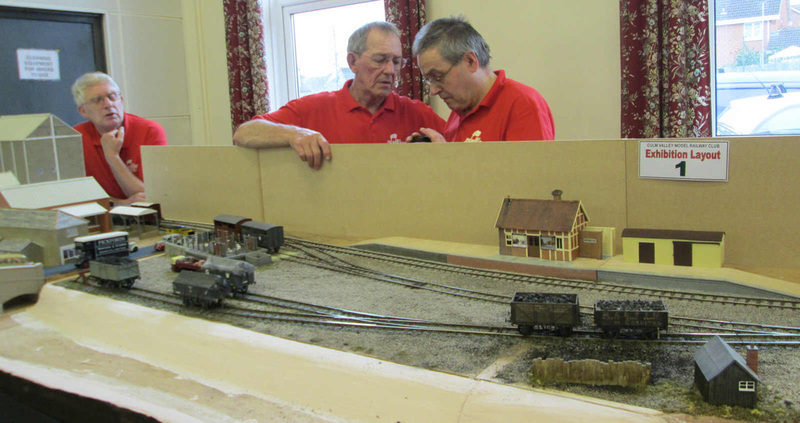 Finally, there was an opportunity to enjoy a first class catering experience in the cafe relaxing with a cup of tea and a cake. 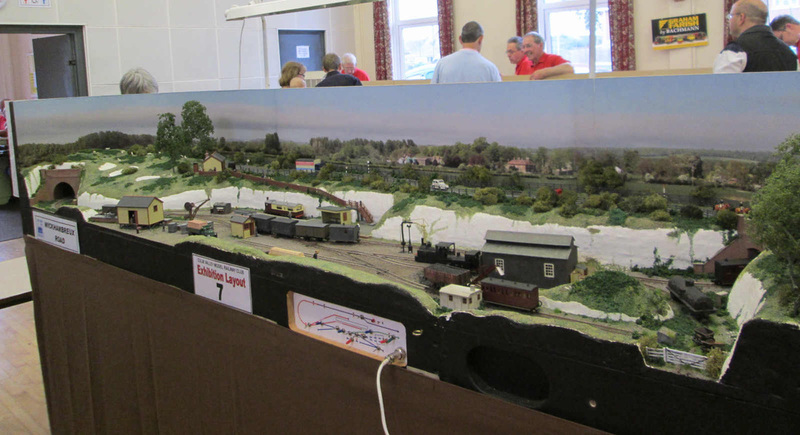 For those unable to attend these pictures give a taste of what was missed. 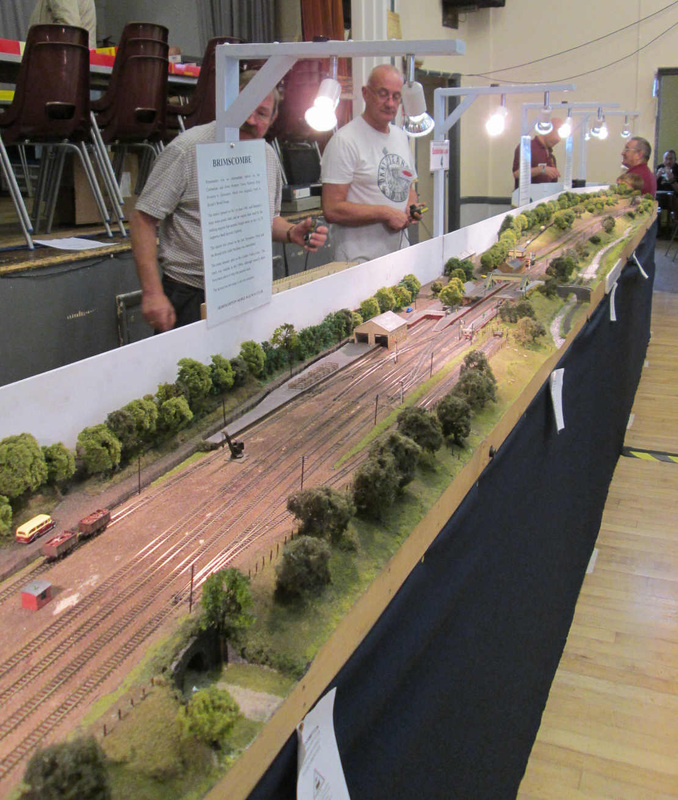 Put a date in your diary for next year’s exhibition, Saturday 20th September 2014. 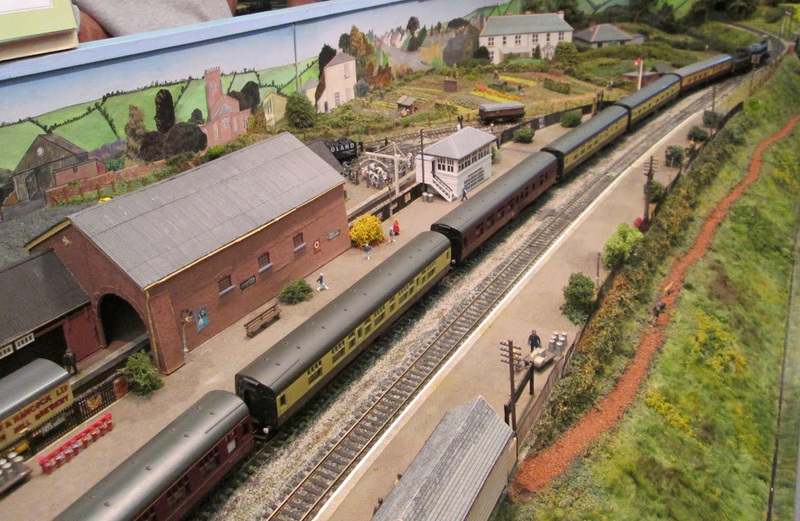 Time for a nice cup of tea and a piece of cake. 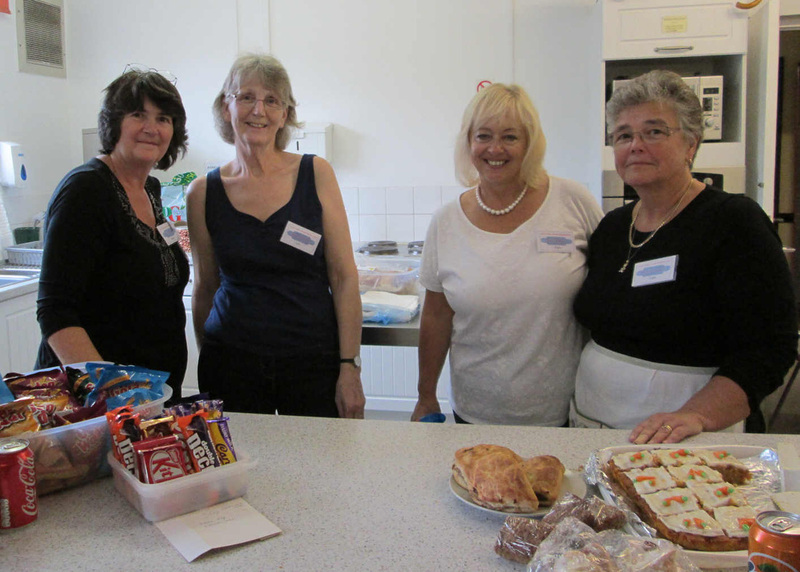 Many thanks to the ladies who worked so hard all day. 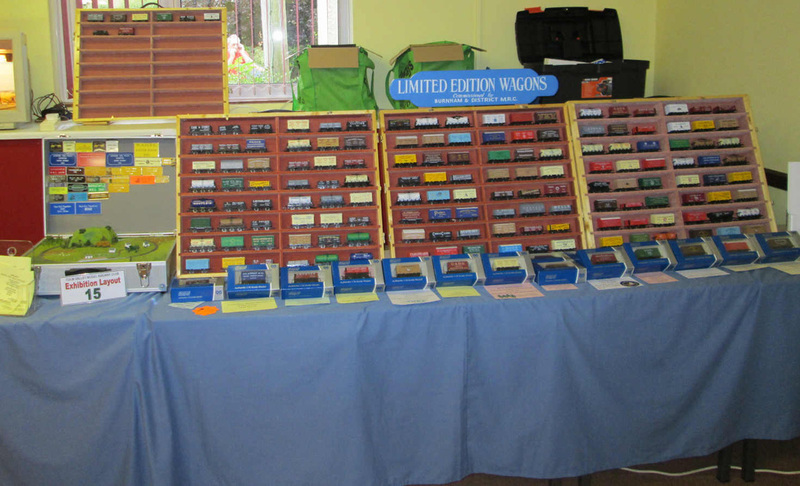 John Langley Wagon Sales stand complete with his layouts "Abigrace" and "Dotcom Railroad"